I know I skipped May. Let's pretend it didn't happen, k? 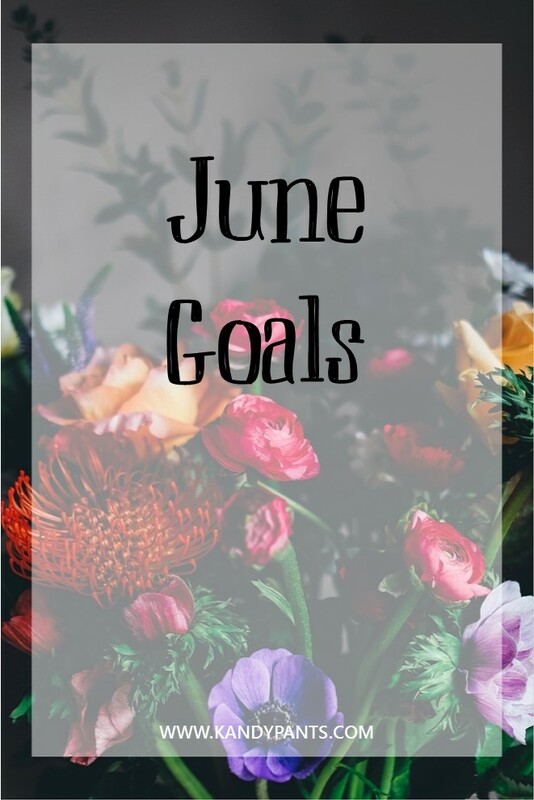 I'm going to keep things really simple for June. Have 500 Instagram followers - this may not sound like a lot, but it's a lot to me!